Staff and stringer photos for the 12.09.17 edition of the Muskogee Phoenix. 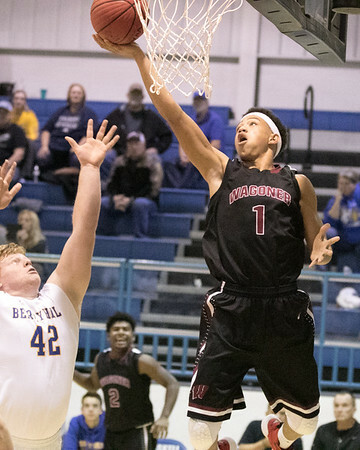 Wagoner’s Ashton Bartholomew attempts a shot in the first quarter of the J.T. Dixon Memorial boys semifinal.